Over the last nine years, Johnson and Son Bikeworks has grown from a bicycle rescue hobby in the backyard to a fully fledged bicycle shop, still in the backyard! This business has grown due to the relationships we have with customers and the community. Our vision is to support and expand the number of people in our community who choose cycling for transportation and recreation. Over the last nine years, Johnson and Son Bikeworks has grown from a bicycle rescue hobby in the backyard to a fully fledged bicycle shop, still in the backyard! This business has grown due to the relationships we have with customers and the community. Our vision is to support and expand the number of people in our community who choose cycling for transportation and recreation. We stock new Jamis and Raliegh brand bicycles. We carry many hybrid models that are great for errands, rail trail, back roads and exploring around town with your kids. 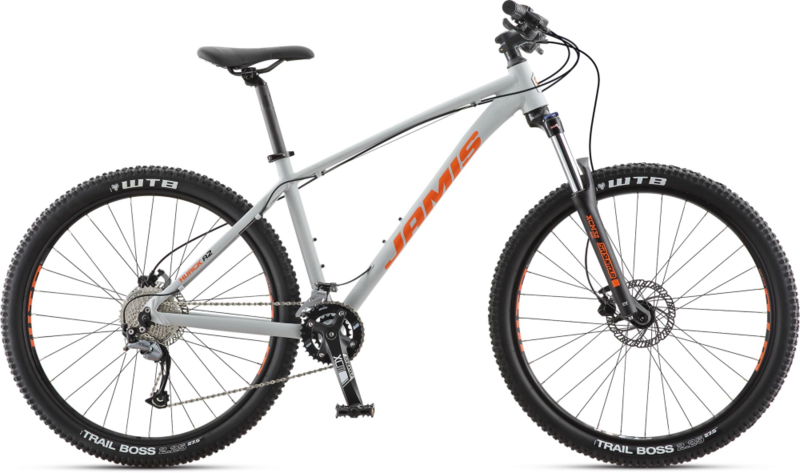 In 2019 we are significantly expanding our mountain bike inventory. We are stocking Jamis entry level through full suspension trail bicycles. Also for 2019 will we are expanding into electric assist bicycles available for rent and purchase. 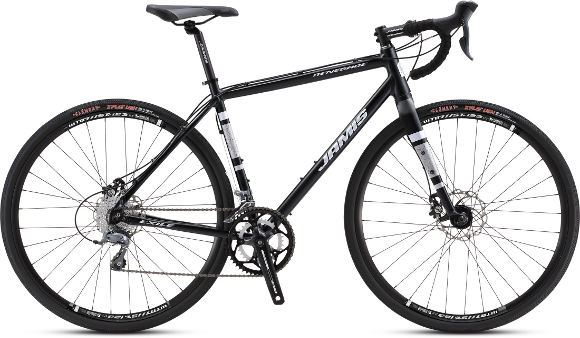 Check out our favorite bike from each category. We have a large inventory. Two buildings display 120 used bicycles for sale. We have additional on-site storage of new and used bikes as well. 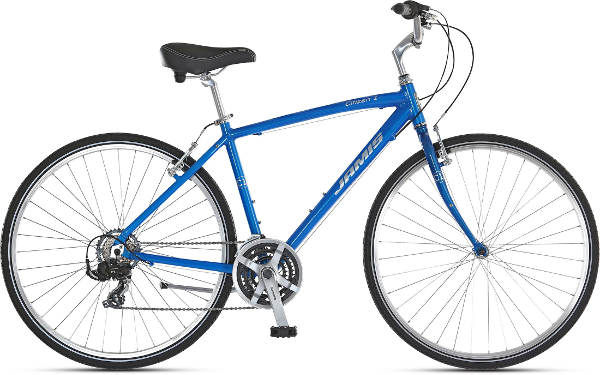 Our used bikes start at $50 for a refurbished box store bike. Our average used bike is an older name brand mountain or road bike selling for $150. 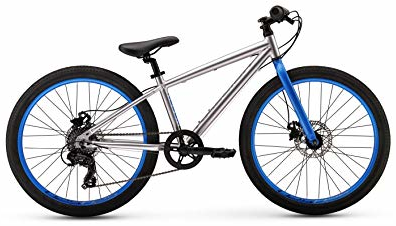 All used bikes have a satisfaction or your money back warranty for as long as you own the bike. Just visiting or not sure if you are ready to buy? We have comfort hybrids for the rail trail and back roads as well as mountain bikes for nearby single track riding. 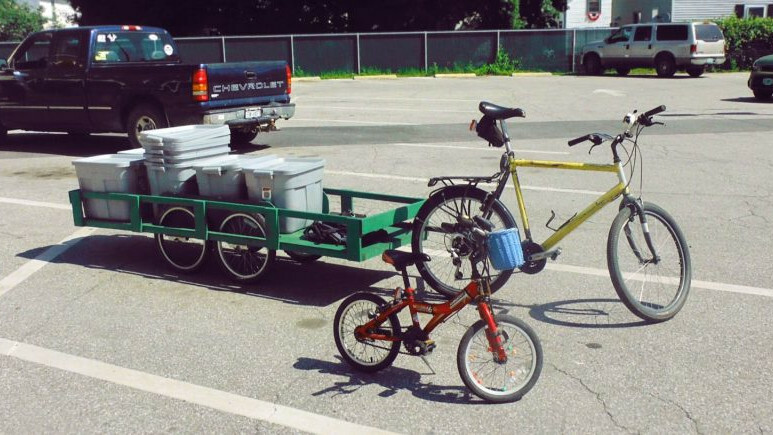 We also have kid’s and balance bikes as well as trailers. We rent recumbents, including a tandem recumbent and electric assist bicycles. The quality of our service determines the future of our shop. Guiding customers in a way that is in their best interest, including listening! Taking the time needed to help our customers fully. Allow free use of shop space and tools for people who want to work on their own bikes. We have programs for kids who ride to school and adults who ride to work. We have provided a workspace and materials for volunteers to refurbish bikes for Syrian families who are resettling (link Rutland resettlement program) in Rutland, Vermont. clean and sober for 90 days. We have provided the Poultney Public Library with bikes, locks, and helmets that can be checked out from the library free of charge. presently and we hope to expand it. We work with Slate Valley Trails to organize group rides and other events. Johnson and Son Bikeworks will continue to offer safe riding and basic repair/maintenance classes. If you are interested in classes as an individual or group please stop by the shop or call us. We also carry and sell a large inventory of used parts and gear.